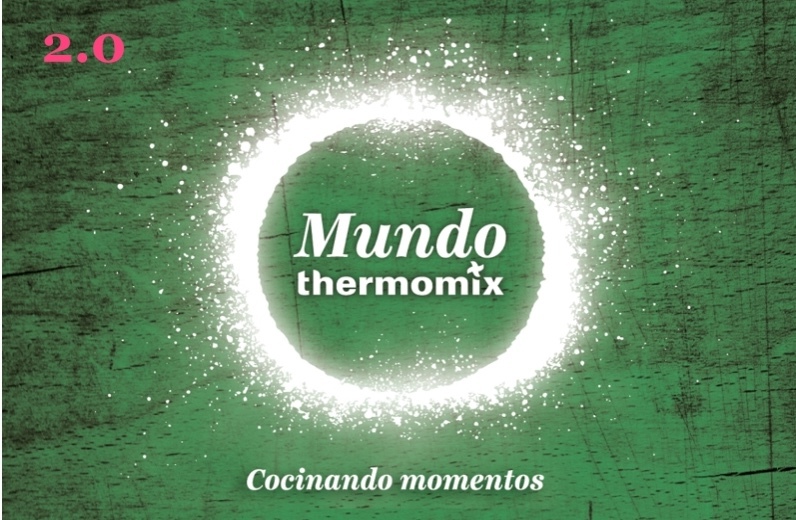 HOY TENGO MUY BUENAS NOTICIAS, ESTE AÑO "MUNDO Thermomix® " LLEGA A NUESTRA DELEGACIÓN DE GIRONA, Y SERÁ MUY PRONTO. 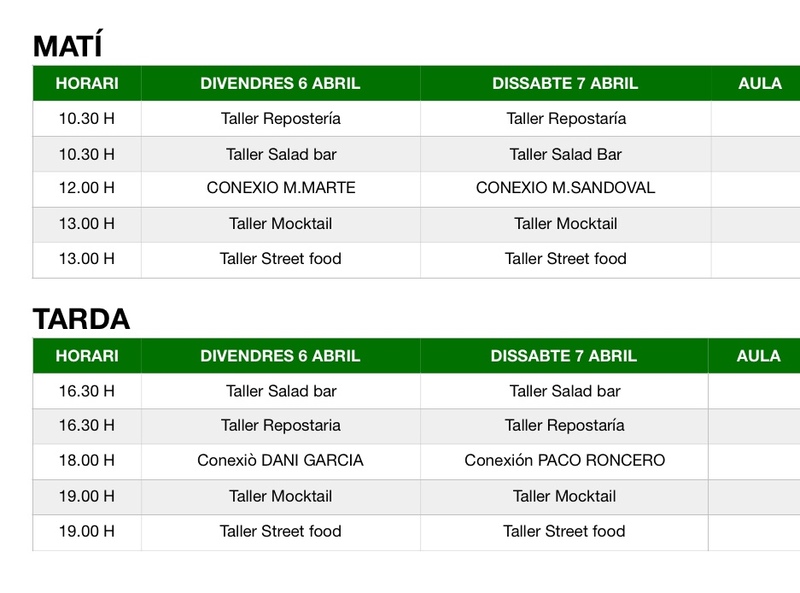 LOS DIAS 6 Y 7 DE ABRIL ABRIMOS NUESTRA DELEGACIÓN PARA QUE TODOS NUESTROS CLIENTES PUEDAN DISFRUTAR DE UNOS TALLERES SUPER ESPECIALES Y DE LAS CLASES MAGISTRALES , QUE DESDE MADRID SE ESTAN IMPARTIENDO EN EL EVENTO MUNDO Thermomix® . ES MUY IMPORTANTE PONERTE EN CONTACTO PARA PODER RESERVAR LA PLAZA!! NUESTRA TIENDA ESTARÁ ABIERTA Y ENCONTRARAS NOVEDADES, OFERTAS, PAKS Y MUCHAS COSAS MÁS A UN PRECIO SUPER ESPECIAL. ESPERO CON ILUSIÓN ESTE DIA , Y PODER COMPARTIR CONTIGO TODAS ESTAS NOVEDADES!!! 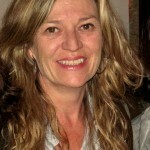 PARA MÁS INFORMACIÓN SOLO TIENES QUE CLICLAR Y ME PONGO EN CONTACTO LO ANTES POSIBLE!